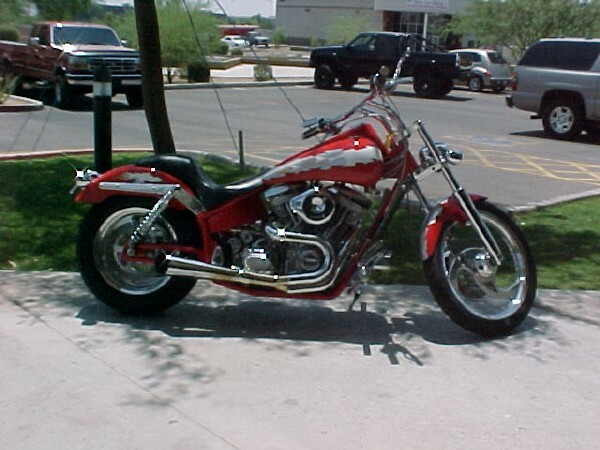 Hacienda Customs in Phoenix...I told Duane to forget about the bikes, get snapshots of the counter ladies!! Oh well, you'll just have to use your imagination! !